Zeljezno Polje is a rural town in central Bosnia. 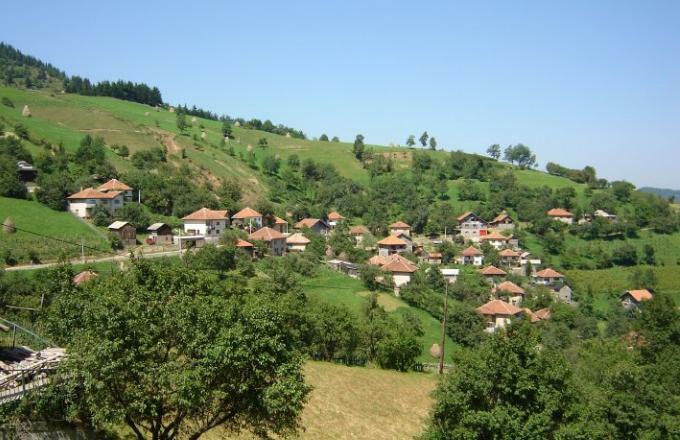 The homes of the 4300 inhabitants are located on the slopes overlooking the Bosna valley. The Town Željezno Polje is part of Zepce municipality and is organized in 11 sub-villages. 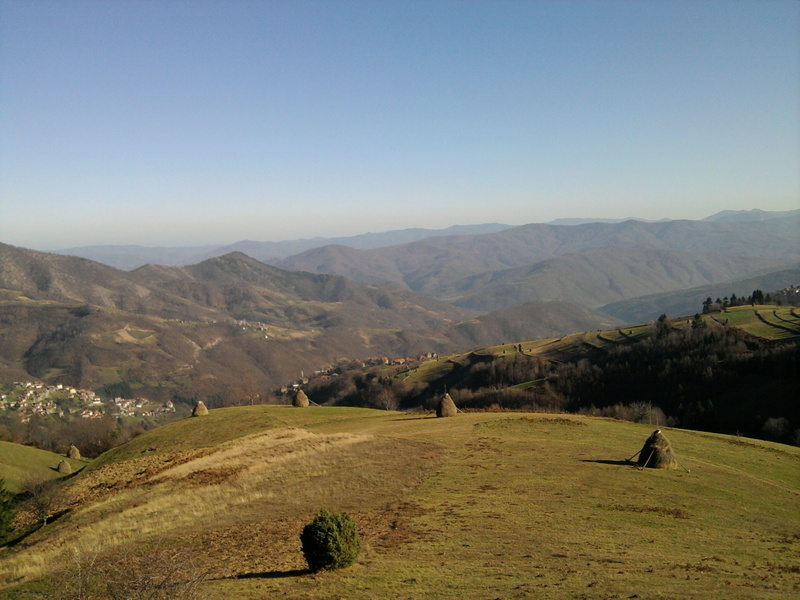 These villages are spread, at times quite far apart, over the neighboring hills. This and the mountainous topography makes for a very rural and rugged feel and creates a challenging environment for the people. 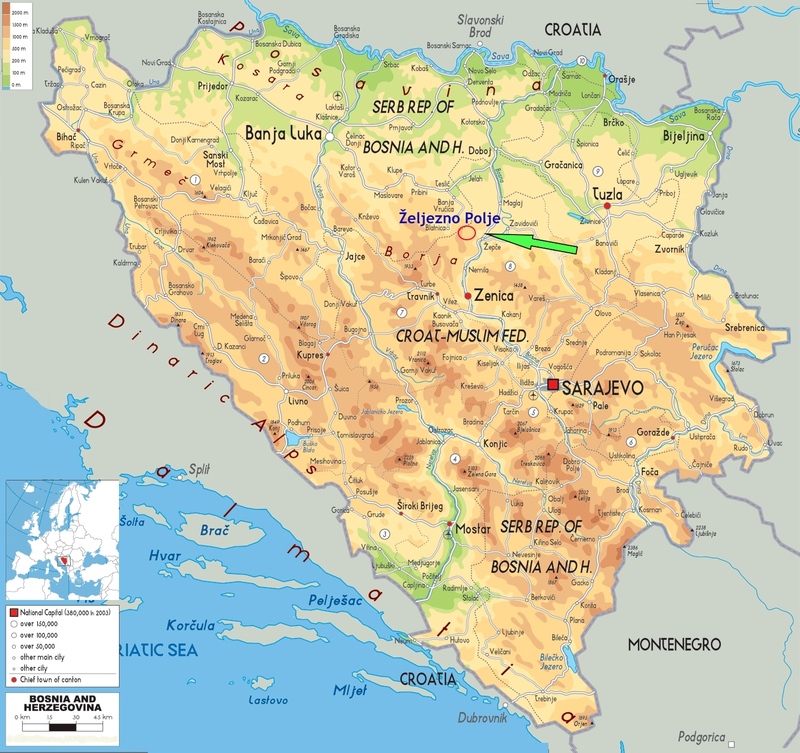 Like most small towns in Bosnia and Herzegovina (BiH), Željezno Polje suffers from high unemployment and limited perspectives for young people. In this environment, many people see their only chance in small scale farming. This is why for the past 4 years, Caritas Switzerland has been engaged at strengthening the agricultural sector of this rural town with a focus on berry production. 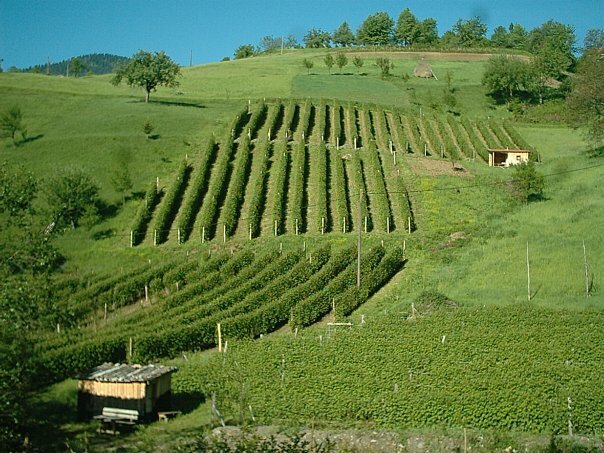 Over the past years berry production has become more and more important and successful in BiH. Many people have, through the cultivation of berries found a way out of poverty and unemployment. Caritas Switzerland has for many years now been engaged in strengthening the berry production in BiH and has become a major player in this sector. In Željezno Polje, Caritas has helped 150 farmers to either become berry producers or to improve their existing berry production. With very good conditions for berry production in BiH the berry producers in Zeljezno Polje are today able to earn an important additional income. Please change to "Satellite view"